Spending on security related hardware, software, and services will reach US$16 billion in 2019 across Asia Pacific, representing growth of 20 per cent year-on-year. According to IDC findings, investment on security related products and services will grow at a five-year rate of 20.1 per cent, reaching $28.2 billion by 2022. “The Asia Pacific region recognises that its no longer ‘under-the-radar’ as far as breaches, hacks, and legislation is concerned,” said Simon Piff, vice president of security at IDC. “For too long, business leaders were underinvesting in this category. Of note to the channel, security-related services will be both the largest ($6.5 billion in 2019) and the fastest growing (23.8 per cent) category of security spending across the region. Managed security services will be the largest segment within the services category, delivering more than 46 per cent of the technology category throughout the forecast (2017-22). 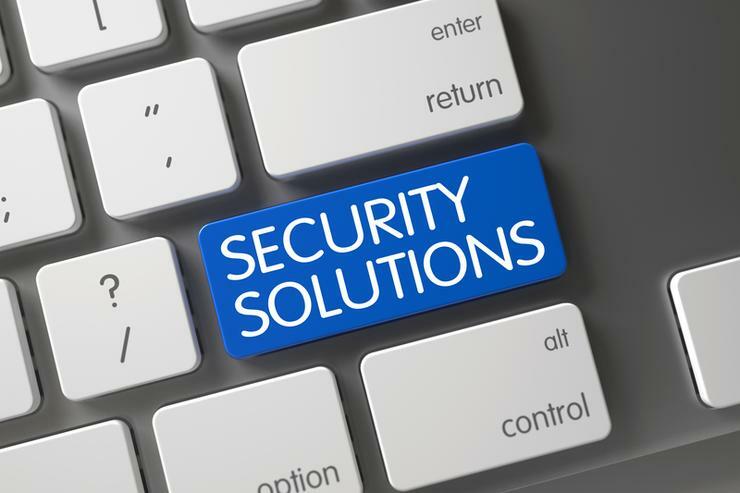 Further down the list, security hardware is the second largest category with 36.2 per cent share of the overall security spend in 2019, while network security hardware will be the largest hardware segment throughout the forecast period. Meanwhile, software spend accounts for 23 per cent of the overall security spend in 2019 and is expected to grow at a five-year rate of 12.2 per cent during 2017-22 respectively. From an industry standpoint, banking is expected to make the largest investment in security solutions, followed by telecommunications and Federal and Central Government. “We have observed that industries such as State Government, resource, utilities, telecom and transportation have the fastest in spending on security solutions as a result of the region’s growth of internet users, economic activity and increasing digitalisation of businesses,” added Swati Chaturvedi, senior market analyst at IDC. Specific to company size, "large and very large" businesses - housing more than 500 employees - are expected to garner around two thirds of all security-related spending in 2019. Small businesses - 10-99 employees - will see the strongest spending growth of 21 per cent, close to the growth of 20.9 per cent in very large businesses - more than 1000+ employees - during 2017-22. In addition, small offices (1-9 employees) and medium size businesses (100 to 499 employees) are expected to grow moderately at 19.3 per cent and 18.3 per cent respectively.